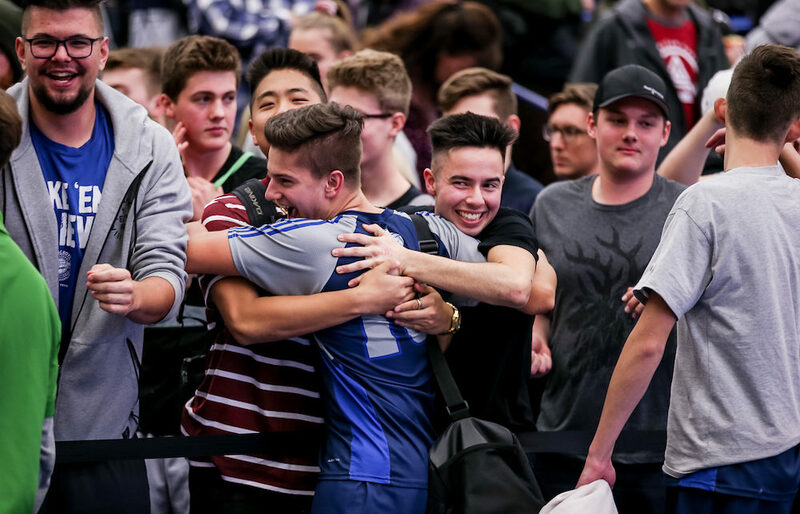 By Gary Ahuja (Special to VarsityLetters.ca) LANGLEY — There is winning and then there is what the Earl Marriott Mariners did to the competition these past four days at Langley Events Centre. 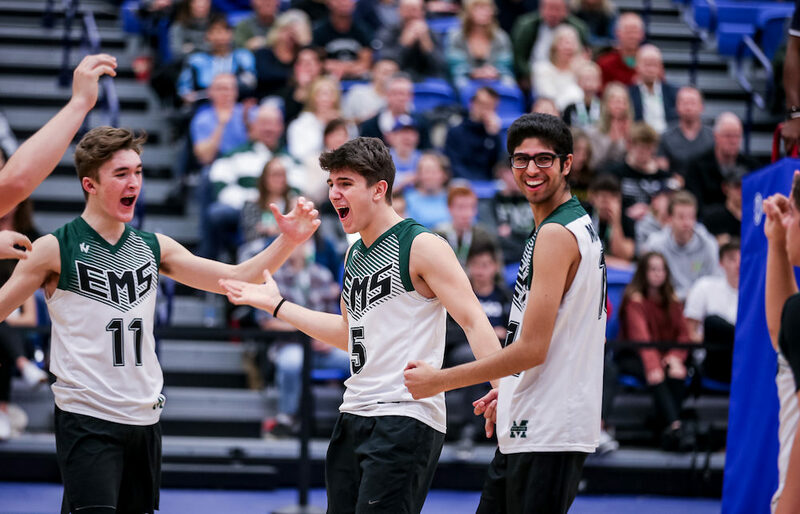 By Gary Ahuja (Special to VarsityLetters.ca) LANGLEY — It is not how you start or what happens in the middle, but how you finish. By Gary Ahuja (Special to VarsityLetters.ca) LANGLEY — It will be No. 1 vs. No. 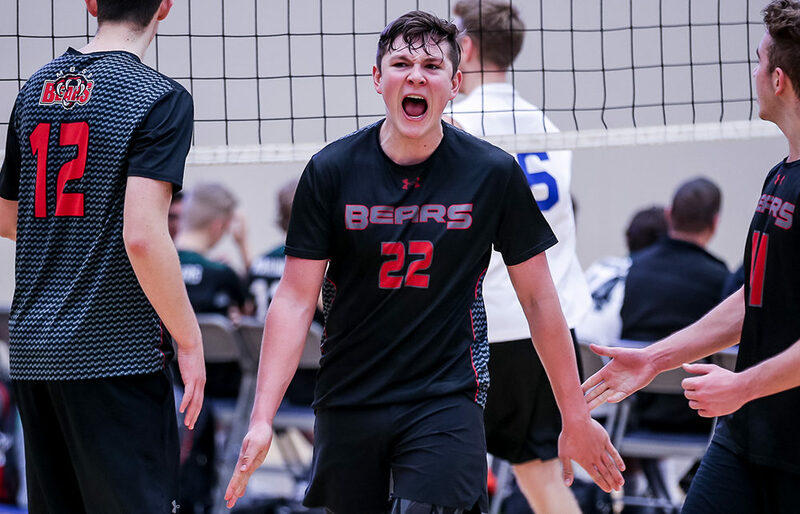 2 in the final game of the high school boys volleyball season on Saturday night at Langley Events Centre. 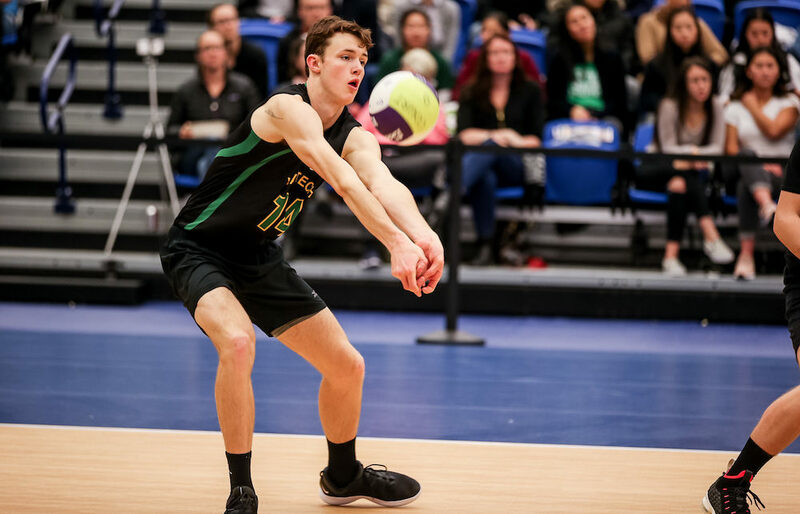 By Gary Ahuja (Special to VarsityLetters.ca) LANGLEY — It promises to be a historic night on Saturday when Lake Country’s George Elliot Coyotes and the Abbotsford Christian Knights square off in the AA final of the 2018 Kahunaverse Sports B.C. 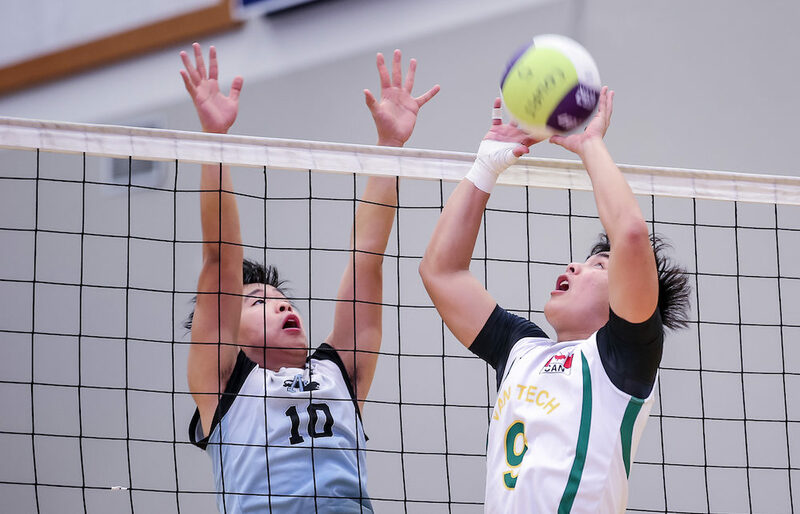 Volleyball Championship. 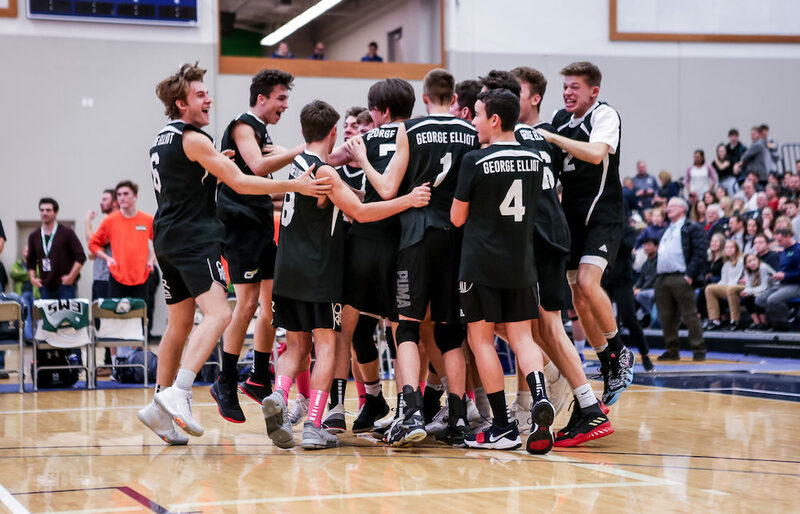 By Gary Ahuja (Special to VarsityLetters.ca) LANGLEY —A dozen teams’ dreams of a championship banner are still alive at the 2018 Kahunaverse Sports B.C. 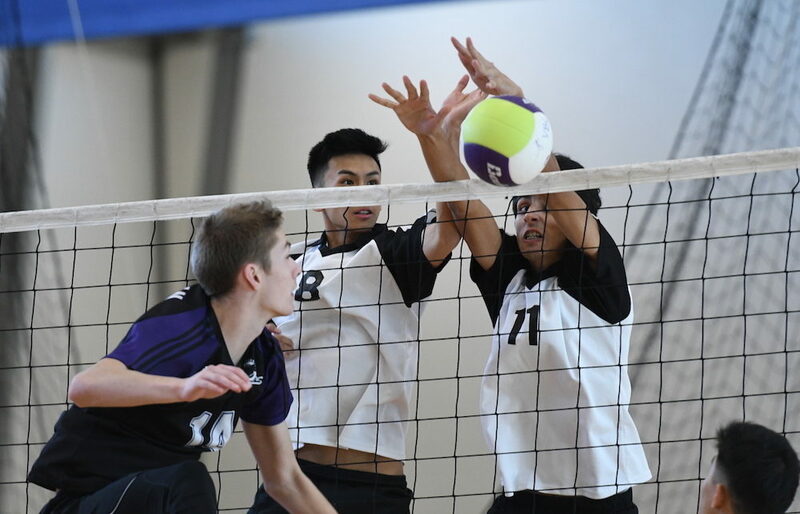 Senior Boys Volleyball Championships. By Gary Ahuja, Special to VarsityLetters.caLANGLEY — No. 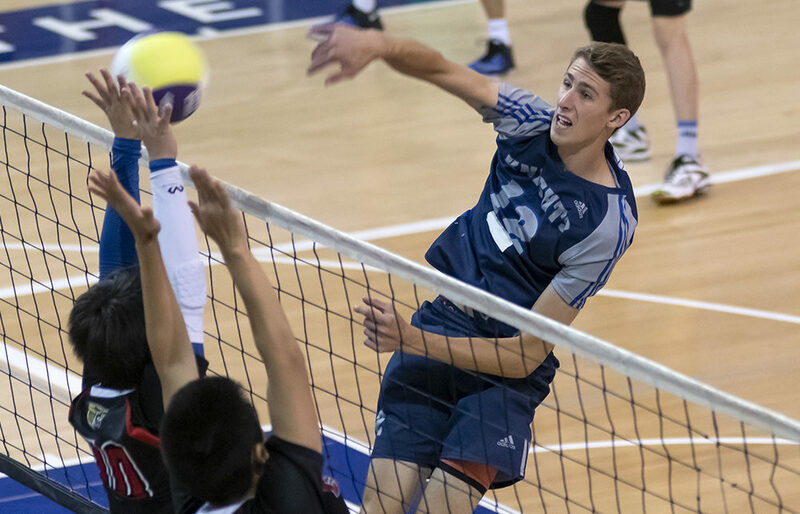 1 ranked through the course of the regular season, Surrey’s Earl Marriott Mariners, made their mark hold true as the 2018 Kahunaverse Sports B.C. 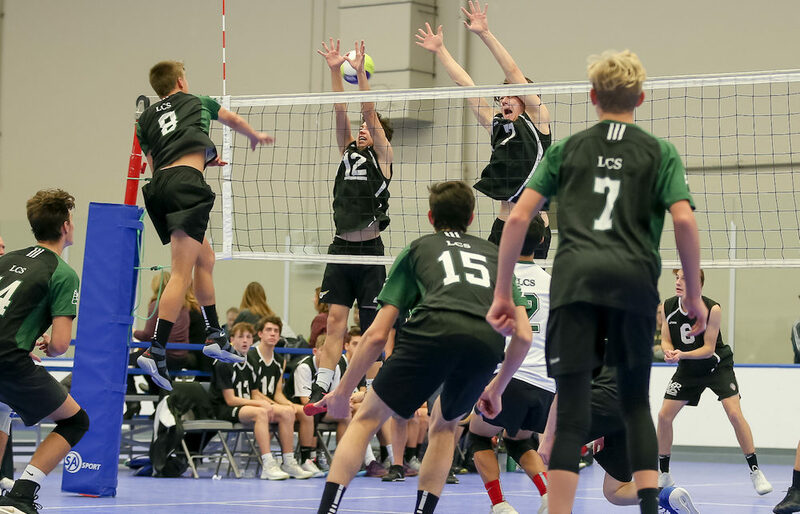 Volleyball Championships opened a four-day run Wednesday at the Langley Events Centre. 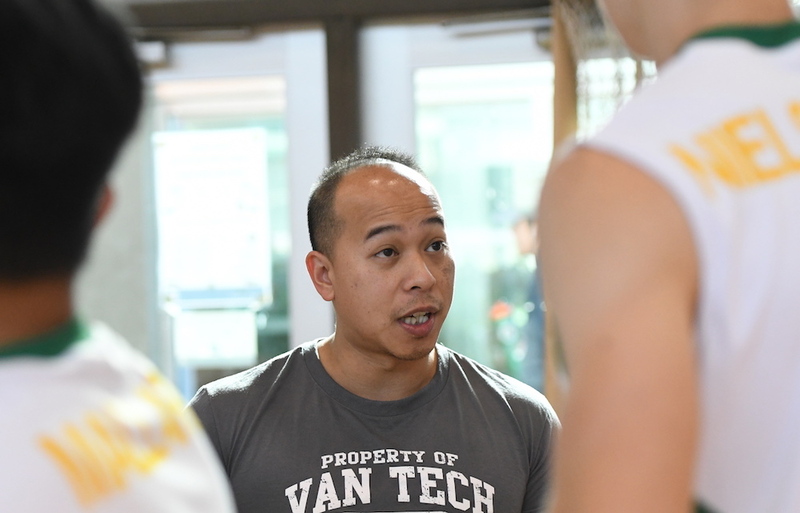 VANCOUVER — When Aaron Lock and Ken Li graduated from Van Tech Secondary back in 2000, their student-athlete resume was not filled with the adventures that come with B.C. championship medal-presentation ceremonies.